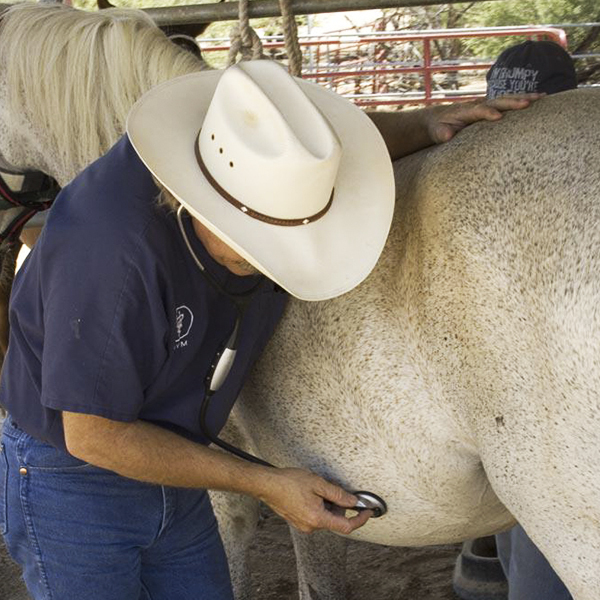 Stall-side equine diagnostics allow our veterinarians to conduct thorough examinations using the latest technology in the horse’s home environment. We use portable diagnostic equipment and an in-house laboratory to rapidly diagnose and treat our patients without having owners worry about the difficulty of transporting them. This is especially useful if your horse is feeling unwell or has an undiagnosed lameness issue. A sick animal often doesn’t respond well to being transported to a veterinarian. We try to avoid the stress of hauling the horse to a clinic by providing as much care as possible in the stall or pen. If your horse does need hospitalization, we will rapidly refer them to the area hospital of your choice. Our stall side diagnostic services include Digital Soft Tissue Ultrasound to identify problems with muscles, ligaments and more; Digital Reproductive Ultrasound for examining a mare’s pregnancy; Digital X-rays to examine bone fractures or joints; Endoscopy to look for laryngeal conditions; and a wide array of Blood Tests to identify key issues that may be affecting your horse’s overall health or performance. 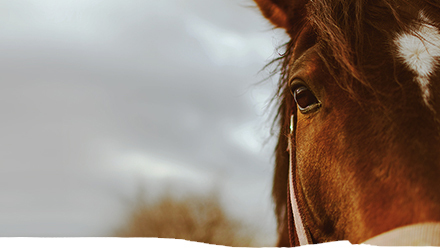 Between all of these tools, Reata Equine veterinarians are able to diagnose most health problems that may crop up in your horse, all conveniently at your location. 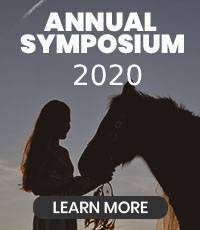 Reata Equine Veterinary Group is proud to offer equine stall-side diagnostics for horse owners and trainers in Tucson, Arivaca, Amado, Nogales, Rio Rico, Green Valley, Sahuarita, Sonoita, Sierra Vista, Three Points, Benson, St. David, Tombstone, Bisbee, Palominas, Hereford, Douglas, Wilcox, Dragoon, Mammoth, Oracle, Casa Grande, Corona De Tucson, and the surrounding areas.